Today, OnTrac launch ‘Go Live’ to align with Network Rail’s period of transition, leading up to the renewed 019 Standard (NR/L2/OHS/019, v.9.) compliance date on 23 September. While v.9 packs can only be created once the compliance date has been met, users can access our product’s new functionalities to familiarise themselves with the changes to the platform. Until 23 September, and throughout this period, the v.8 standard will apply to all work being carried out on the railways. We will have validation within the system in place that restricts attempts to create live work packs prior to this date. 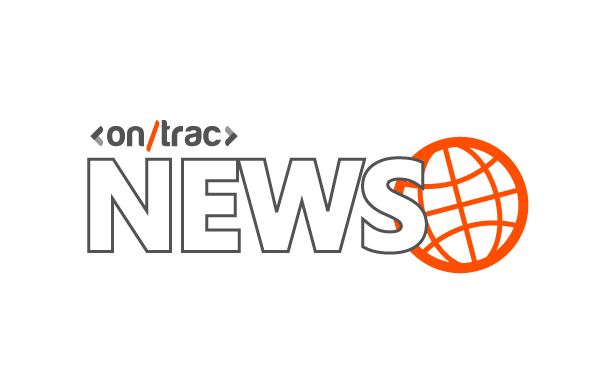 Following today’s ‘Go Live’ launch, and throughout this period of transition, OnTrac will continue to release more news and information regarding the roll out of further new functionalities. For users previously signed up to our ‘Early Access’ beta, this was closed down this morning.